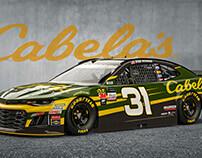 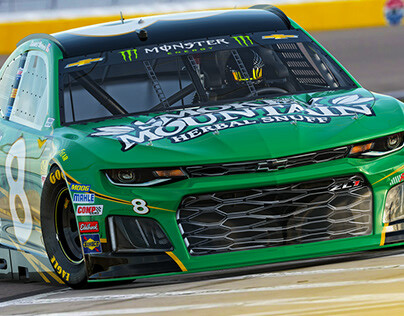 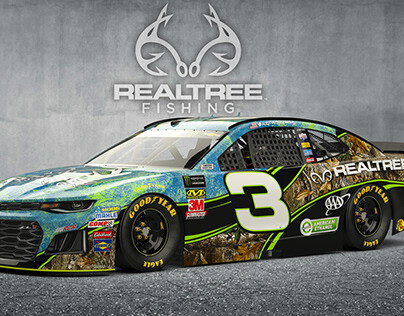 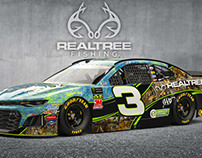 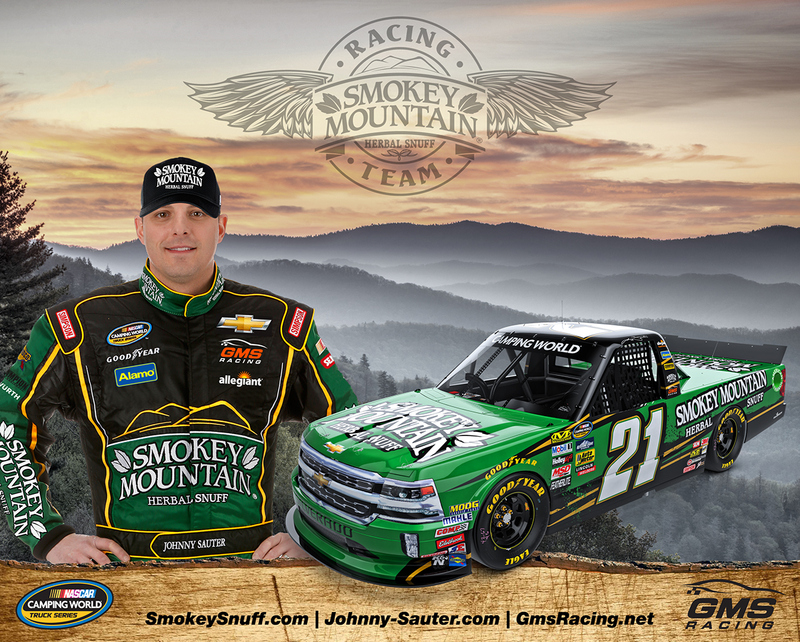 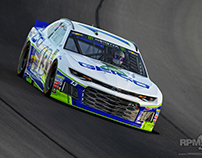 RPM-3D, Inc. was contracted to design the Smokey Mountain Herbal Snuff Racing Team Hero Card for Johnny Sauter to autograph and hand out in the NASCAR Camping World Truck Series. 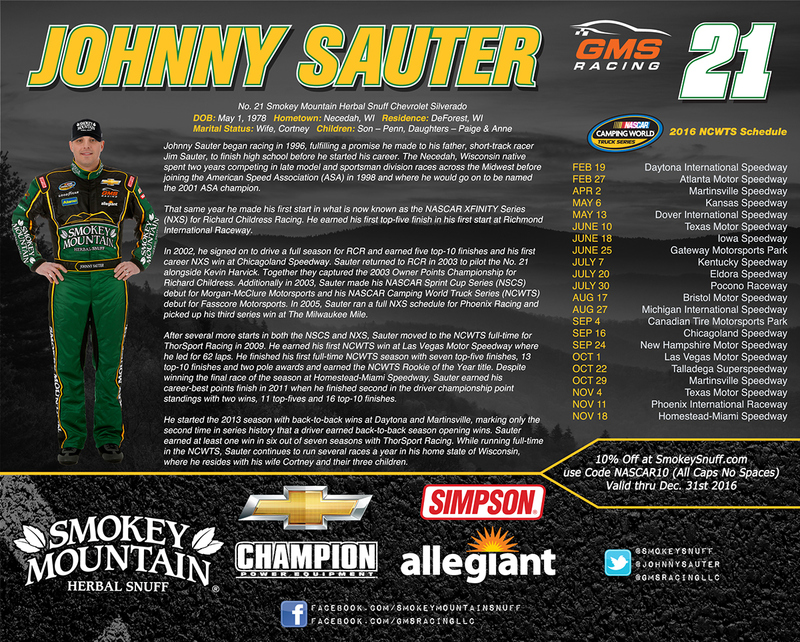 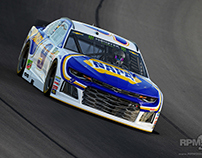 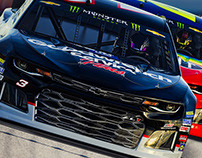 A photo was supplied of Johnny Sauter, however they did not have a current photo, so RPM-3D was tasked with photo-editing the entire Fire-Suit, Adding a Hat and all the logos in the correct placement areas on the suit. 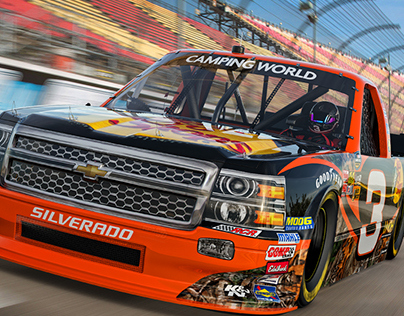 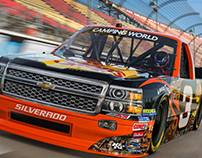 RPM-3D, also did the 3D render of the Race Truck as well... 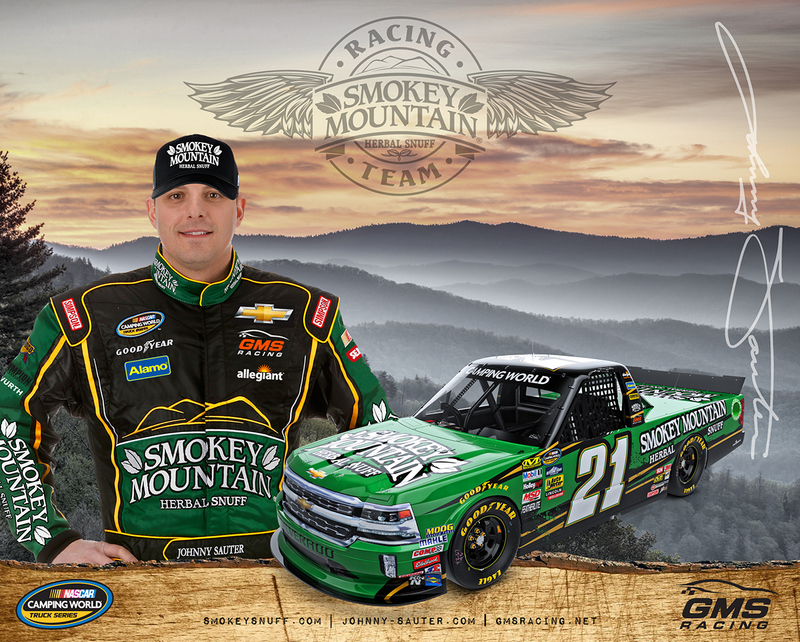 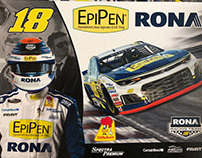 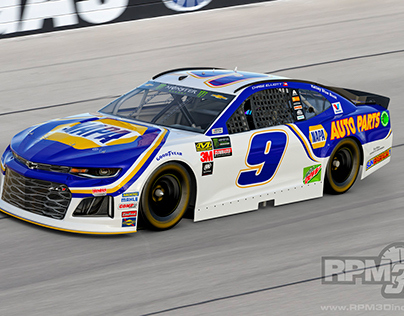 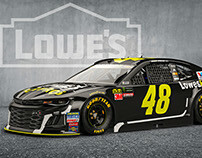 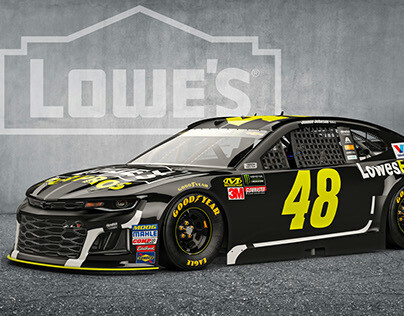 Wanting to have a look and feel that was consistant with a brand that was born in the Smokey Mountains, RPM-3D designed this card to refect that while still promoting sponsors and providing information on the driver.